One of the most important things to any proposal or wedding is the ring! 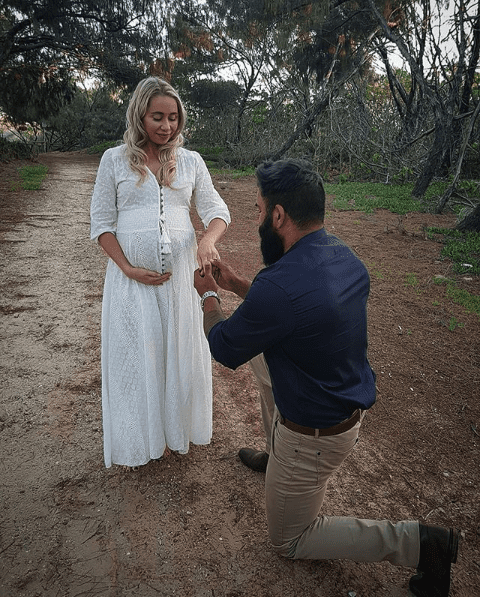 The wedding ring has been a symbol of love and matrimony for centuries now and it’s customary for people to go all-out when it comes to choosing one. 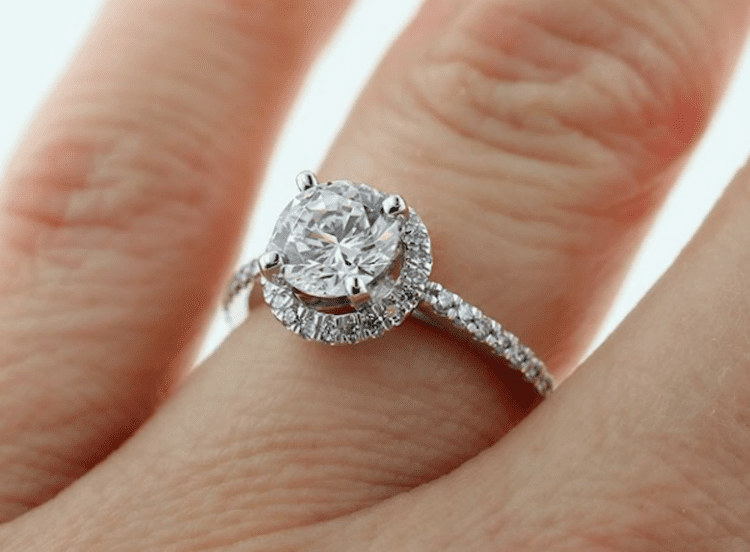 In most cases, it is customary to opt for a diamond ring and people are used to spending tens if not hundreds of thousands of dollars on a gem. But something else has caught the eyes of celebrities in recent years looking for expensive jewelry and they’re called lab diamonds. 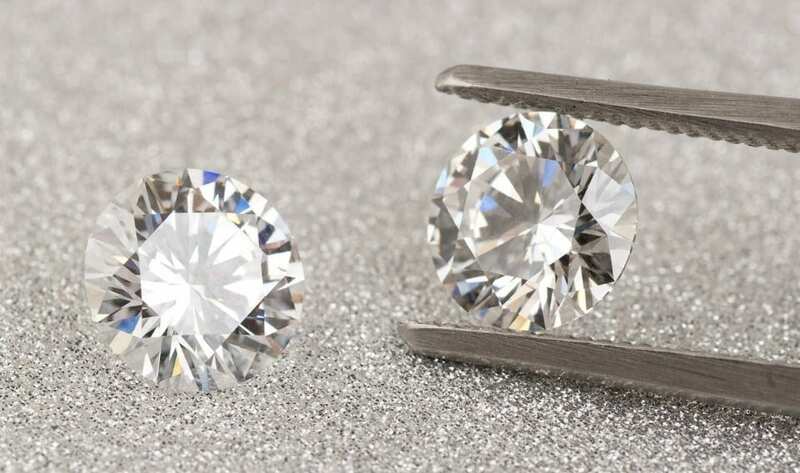 Lab diamonds have been around since the early 19th century, but over the years the process has been refined. Now, scientists can create ruby’s, diamonds and other gemstones in a matter of months rather than years – plus they’re a lot more ethical as none of the old-fashioned or unethical practices used to retrieve diamonds are involved in the process of making these gems. The process of growing these is quite fascinating as they’re subjected huge amounts of heat and pressure in a microwave chamber to help convert naturally occurring carbon into diamonds. The result is a gem that looks and feels 100% identical to a natural diamond, but costs far less to ‘extract’ and is a lot more ethical. While diamonds of this nature have been around for quite some time, they have increased in popularity in more recent times as a result of celebrity exposure. The strong resistance against unethical diamonds has created a huge demand for jewels like this – and for good reason to. Besides, who cares when you honestly can’t tell the difference, have a clearer conscious and save all that money for the rest of your wedding. On average a lab-grown jewel costs roughly 10 times less than an original and a good starting price is roughly $800 per carat. While original gems have surged in value (and cost) as a result of the market slowly being flooded with lab-grown jewels, we can only ask that the flood gates are opened more.